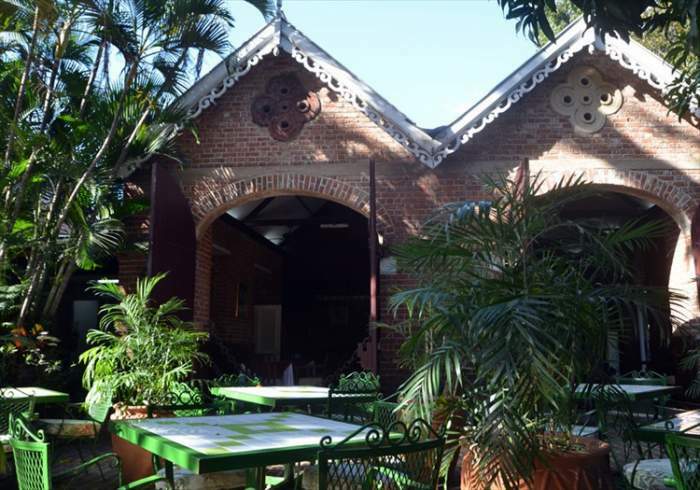 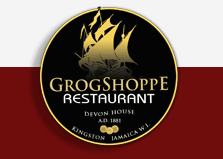 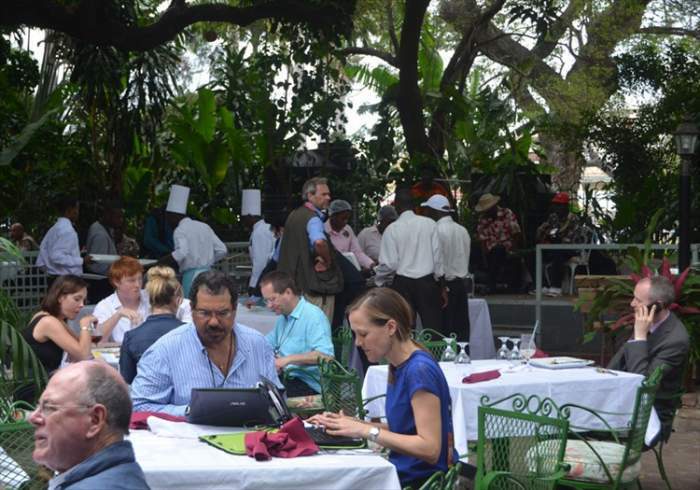 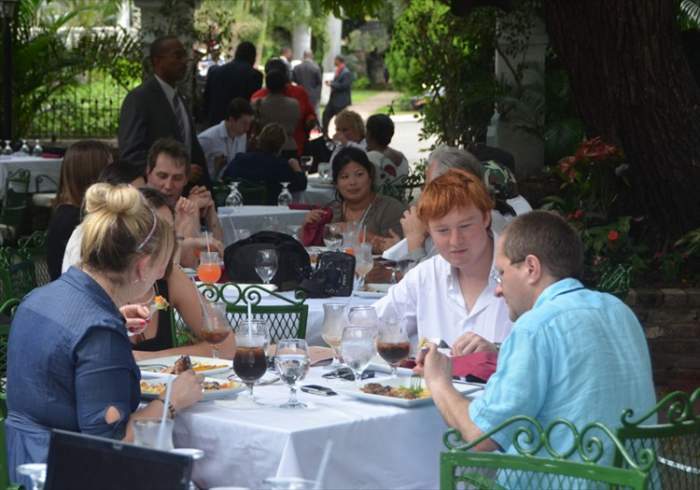 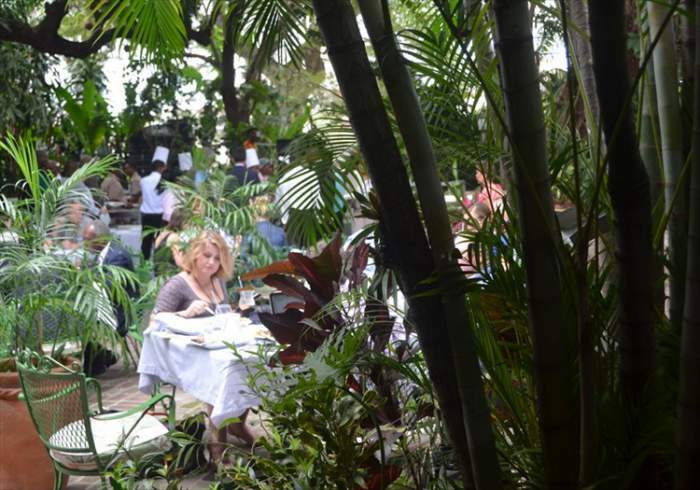 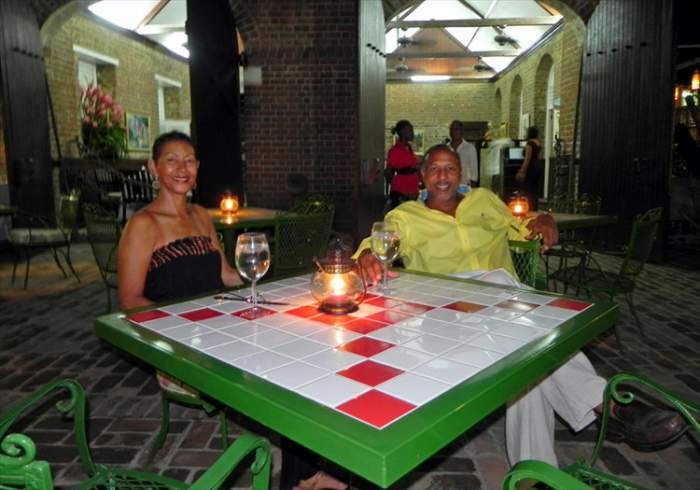 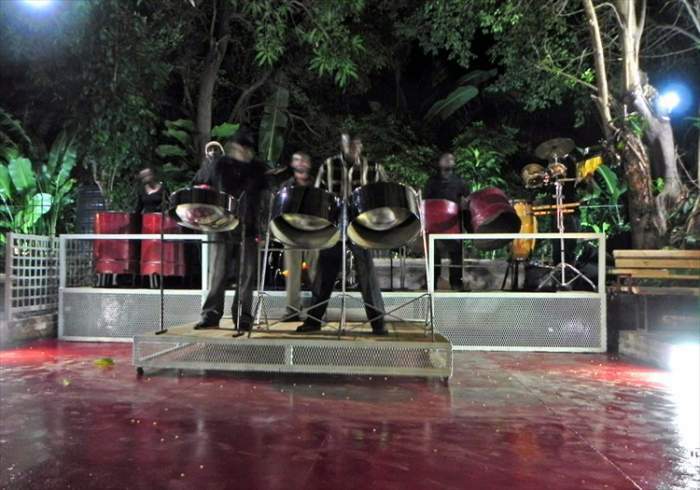 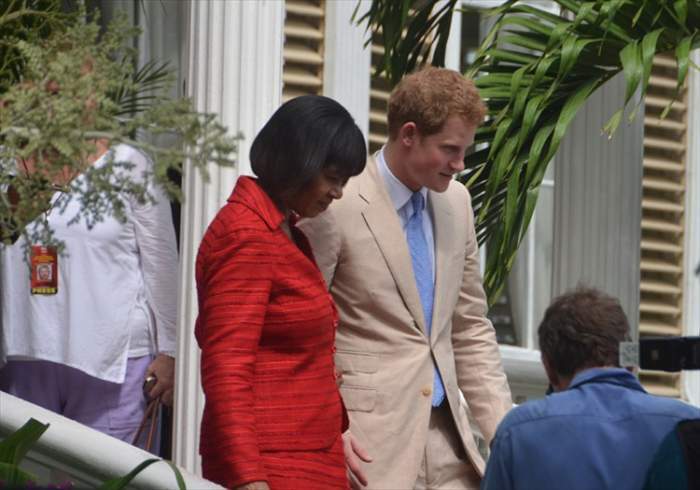 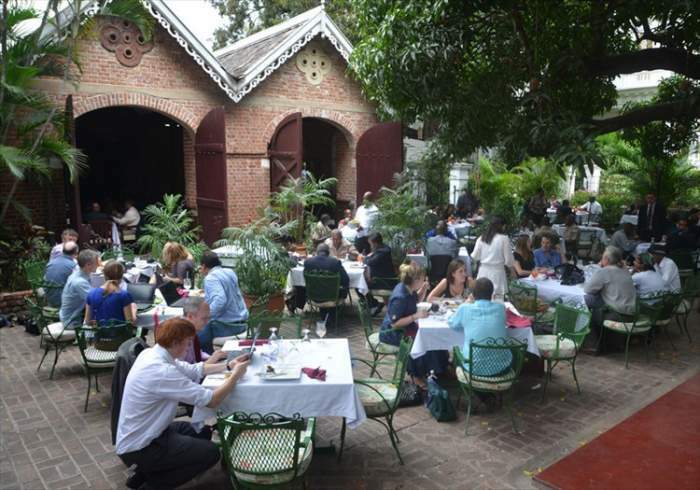 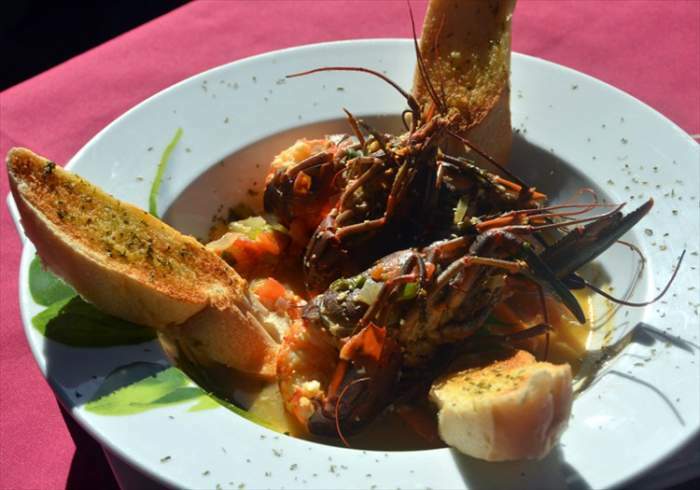 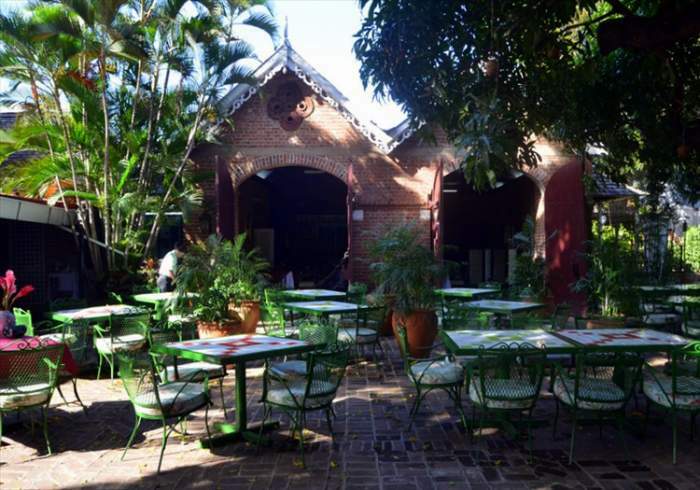 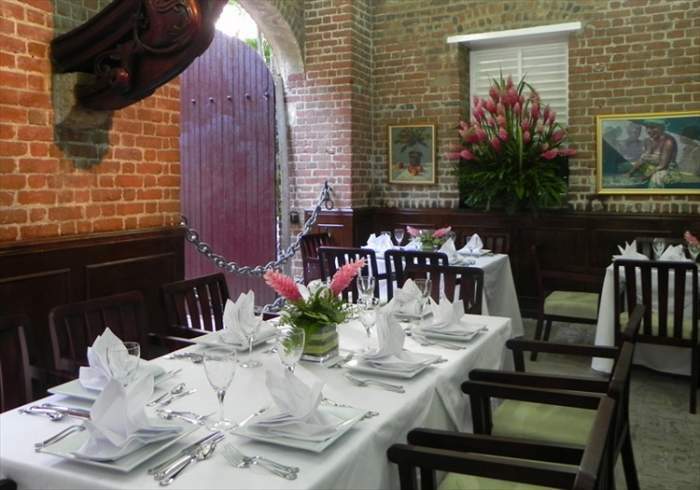 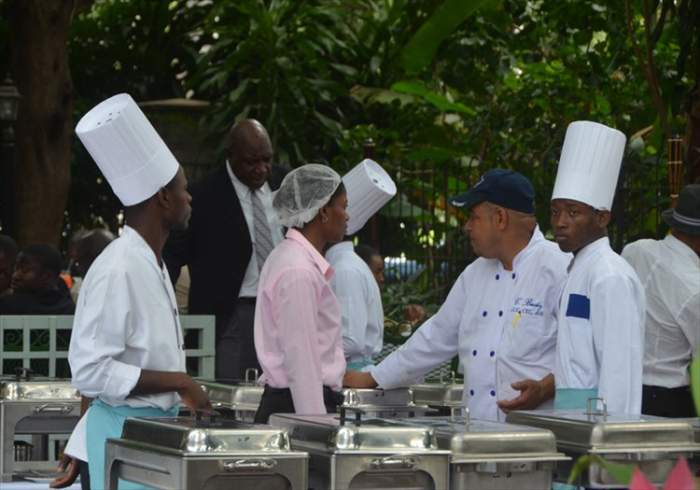 offers an extensive list of Jamaican and International cuisine with a difference. 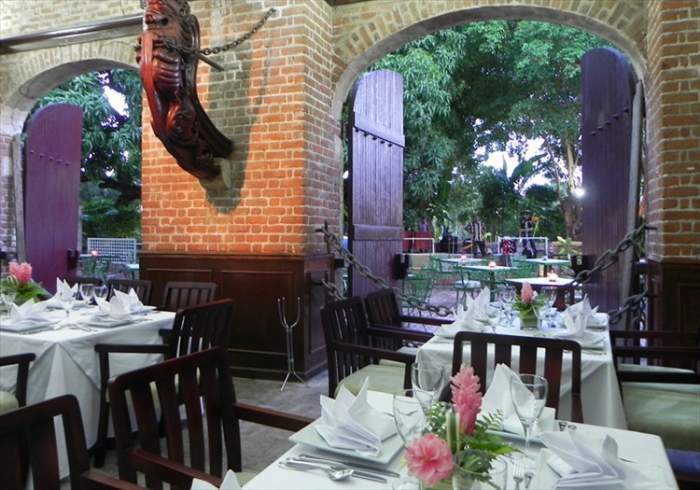 A la Carte Menu & Al Fresco and Indoor Dining. 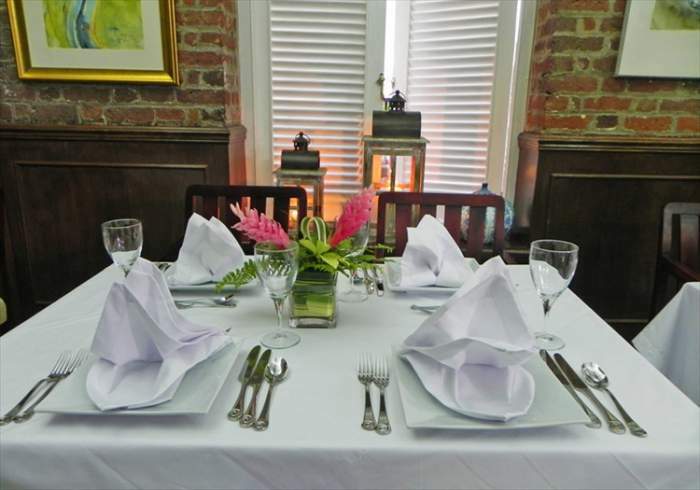 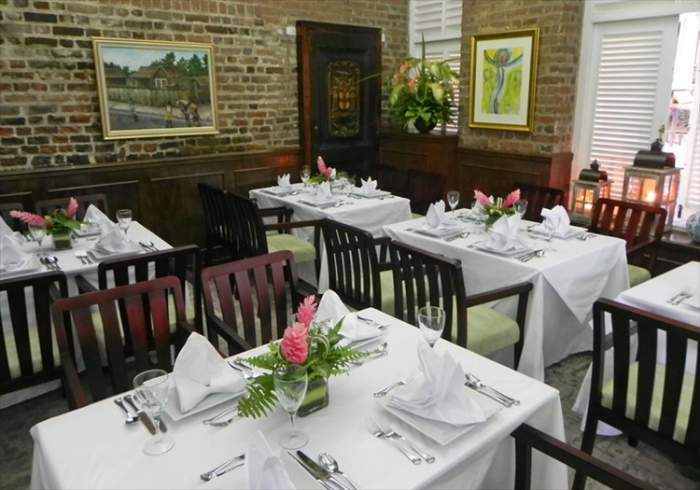 The perfect location for your Corporate Events, Birthdays, Anniversaries & Weddings. 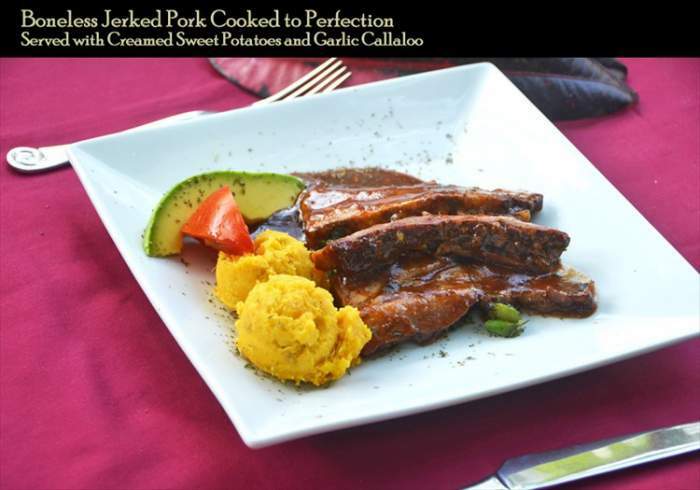 Delectable Pork Roast Beef with Garlic Mashed Potatoes and Steamed Vegetables.